Hi everyone. Due to a rather unfortunate miscommunication, my Inter story was deleted when indeed I wanted my Blackpool story to be deleted (I just wasn't enjoying the save itself). However, I can't walk away from this story that I love so much, and so I'll be continuing it here. 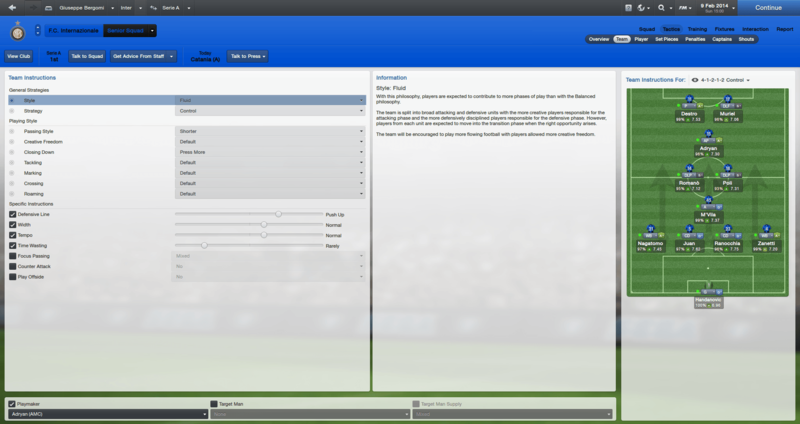 I chose Inter Milan legend Giuseppe Bergomi as my manager. He spent his entire career at Inter, making 756 appearances for them and managed to score 28 goals. Bergomi was a hard tackling central defender who captained the Nerazzurri for a number of seasons. He also was an integral part of the Italy squad, making 81 appearances and scoring 6 goals. 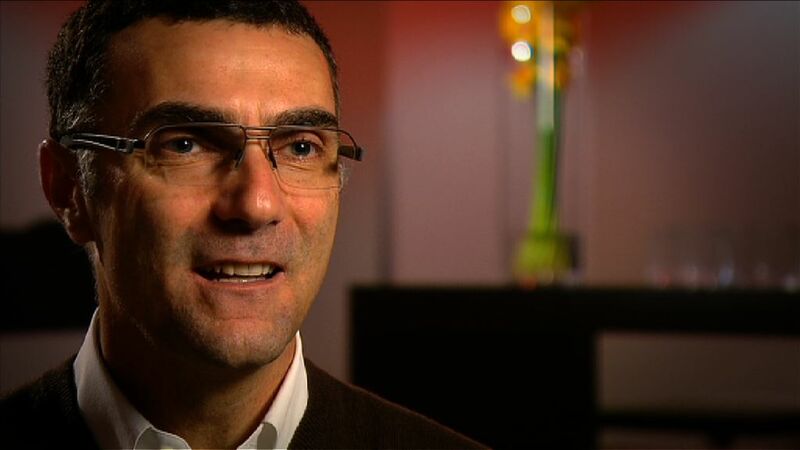 Over the seasons, Bergomi won a number of trophies, including 1 Serie A, 1 Coppa Italia, 1 Supercoppa Italia, and 3 UEFA Cups with Inter and 1 FIFA World Cup with Italy. This is my main tactic. It controls the match through the center of the park and relies on an adept Anchor Man, a creative Advanced Playmaker, and bombing forward Wingbacks. First half of the season. 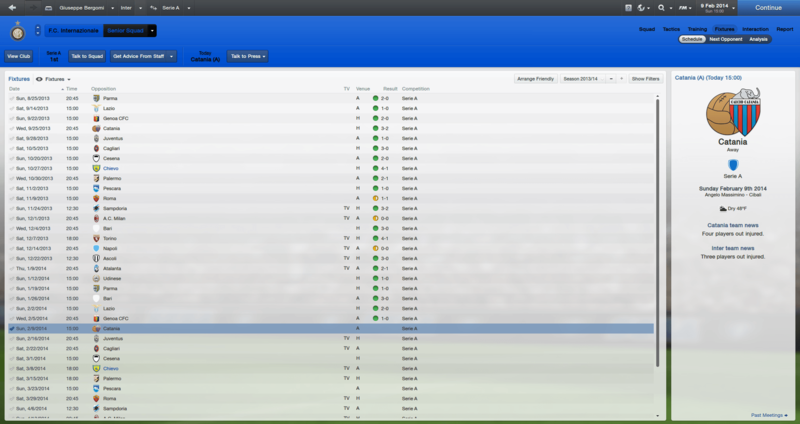 New points record and goals conceded record in all of Serie A as well as an undefeated season. 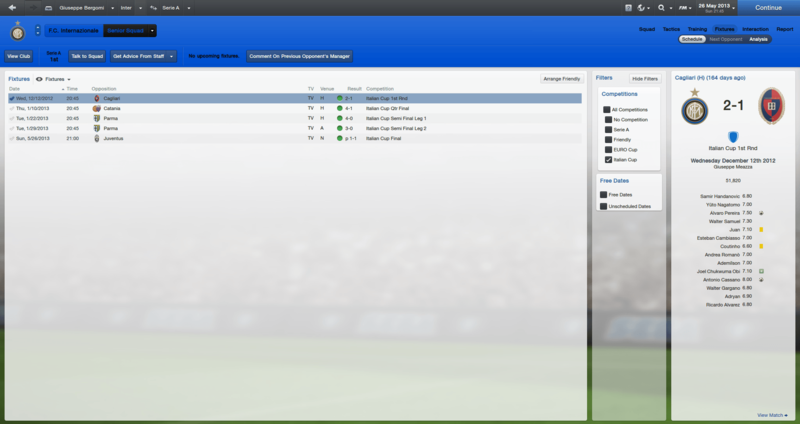 Europa League win despite starting in qualifying! 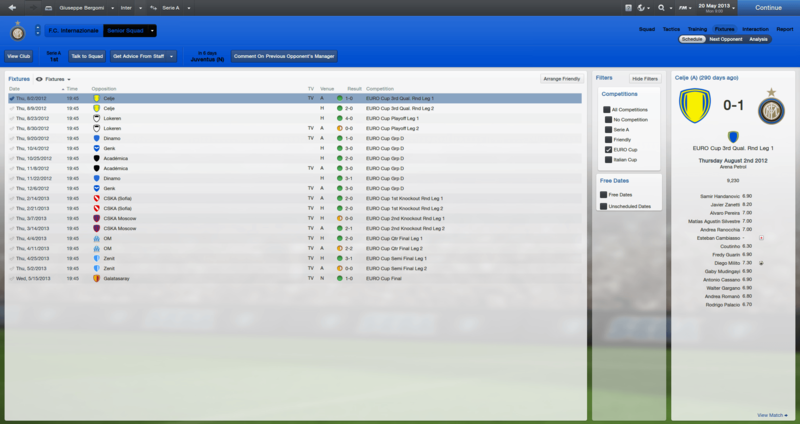 Brilliant season, really one of my most successful in all of my FM history. Undefeated in all competitions, a treble, a new points record, a measly record of 10 Serie A goals conceded, and brilliant performances from the whole team. New five year deal running out in summer 2018 I'm now earning 36.5k euros per week. I'm very sorry for the mishaps that took place regarding the situation of Bergomi. Which caused in the loss of his great work last season, we hereby apologize to Bergomi and the fans that this could happen, Bergomi will have our full support for now. I am currently in very early February of the second season. This update will review all that has happened this season up until where I am now. 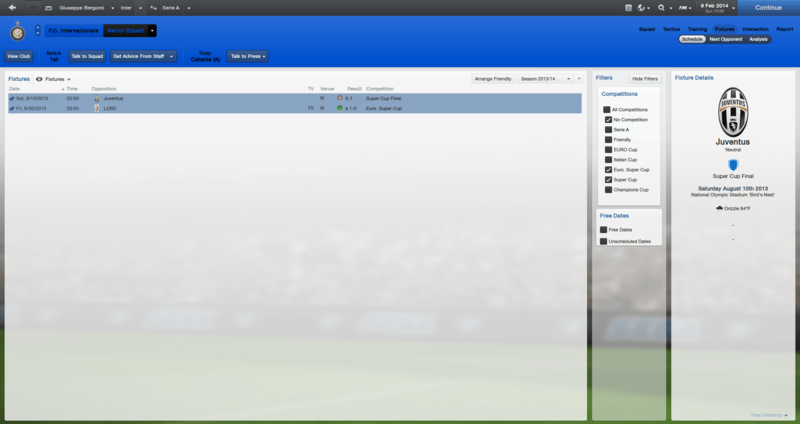 Sadly lost to Juventus for my first loss as Inter boss, but won the European Supercup to start to make up for it. A decent start to the season. 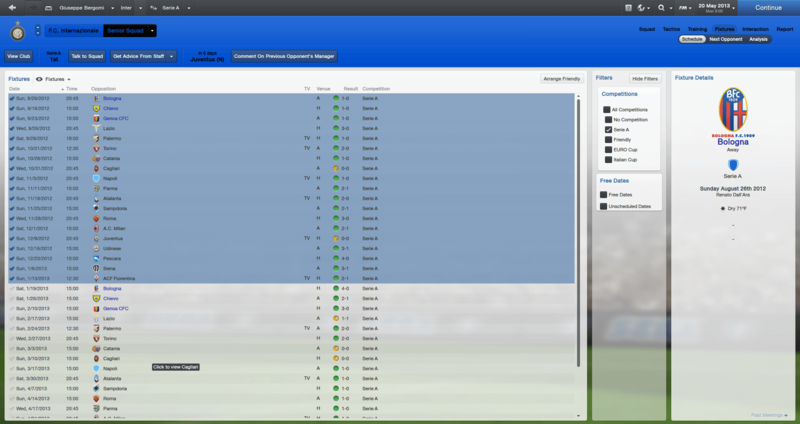 Excellent results thus far, undefeated yet again in Serie A so far. 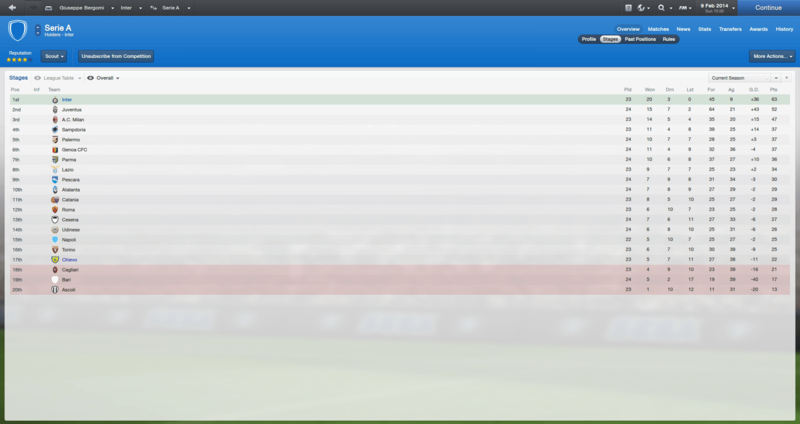 11 points clear with a game in hand over Juventus! 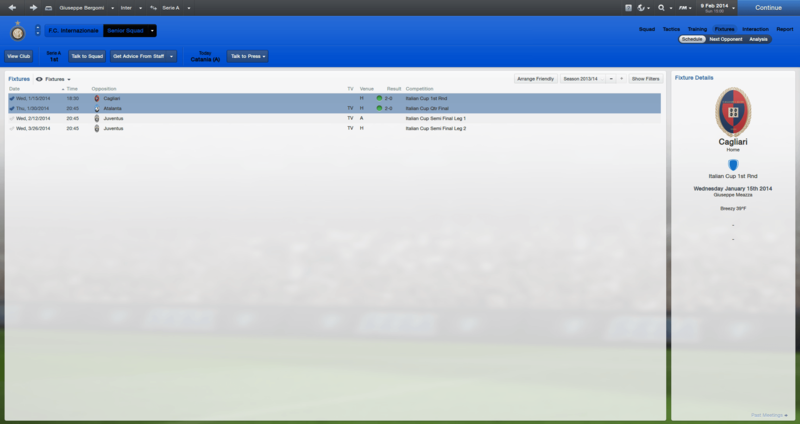 Brilliant league run so far. 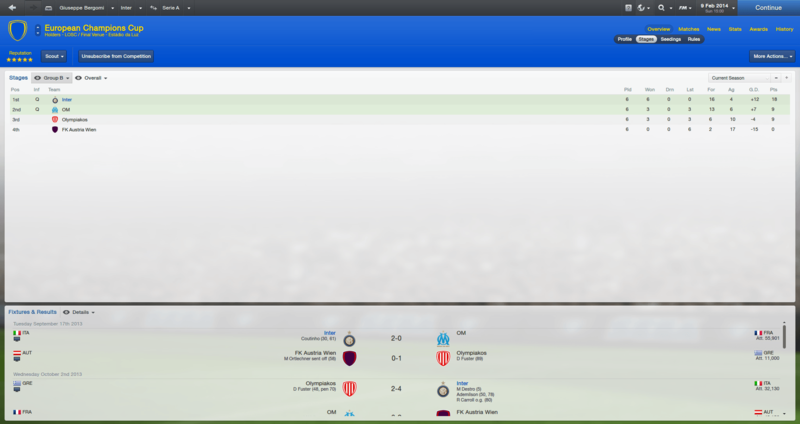 Into a two legged semifinal against my biggest non-Milanese rival, Juventus. The winner should have an easy win in the final, but the semifinal tie itself looks tough. 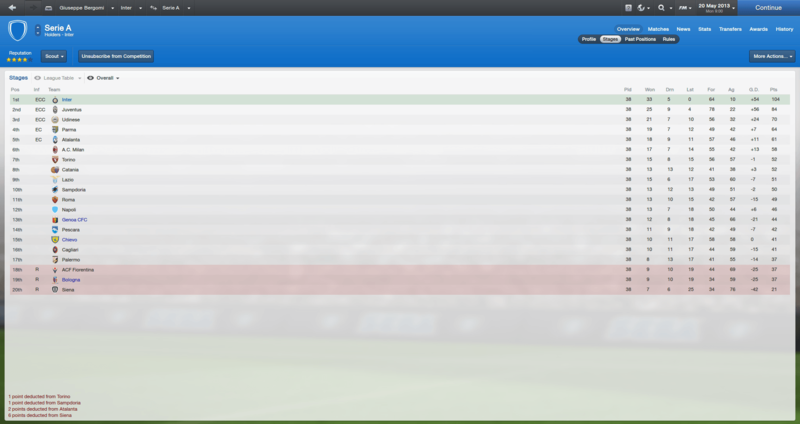 As you can see we absolutely steamrolled through the group stages. We've drawn last season's Champions League winners LOSC Lille in the first knockout round. 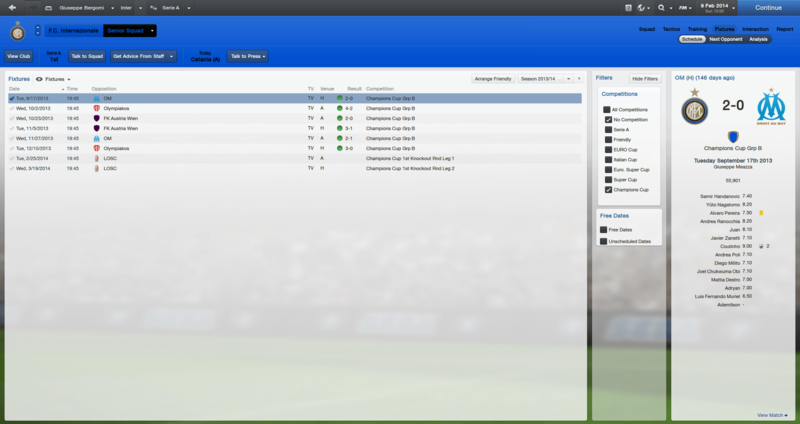 However, we did beat them in the Supercup and I feel confident about our chances. 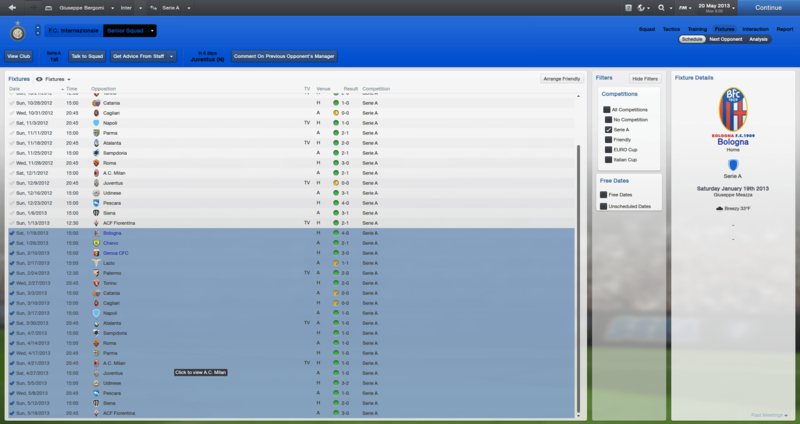 Great season reviews mate, I hope you can pick up right where you left off and win another scudetto! 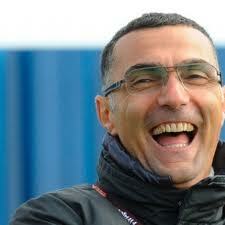 Inter manager Giuseppe Bergomi has missed his last two training sessions due to an unforeseen illness. He has returned to training today and will be available as usual on the bench for Inter's remaining matches. Inter posted a statement about his return to their website early this morning, and fans are happy to know nothing serious occurred to their star manager. On a talk show a little past lunch time earlier today, Bergomi explained the whole incident. "It was a complete accident, really. I had a fever and a cough, and so I ordered some medicine to help me recover. I was unlucky enough to be picking up on my prescription the same day as a man named Giuseppe Bermogi. The pharmacist, Randy I believe his name was, mixed up our orders, as our names are quite similar, and gave me the wrong medicine, causing the illness. I am okay now, which is all that matters."